Picked #1 by Home and Nursing Facility Caregivers! 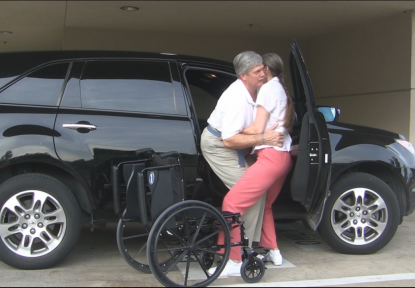 Mr Swivel has developed Safe to Use and Easy to Learn patient transfers that will dramatically improve the caregiver and patient's patient assist experience. Because Mr Swivel has personally experienced having to go through the same thing in his life, and has trained 1000's of caregivers, he is considered an expert in this field. 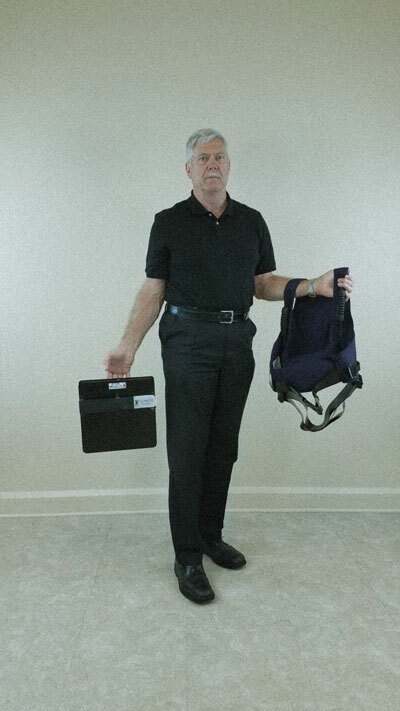 Why Mr Swivel Safe Patient Transfer Solutions? Time-Tested Training Principles in Caregiver Safe Patient Handling and Mobility Transfers. Learn to continually assess all risk factors and choose appropriate patient and material handling techniques. 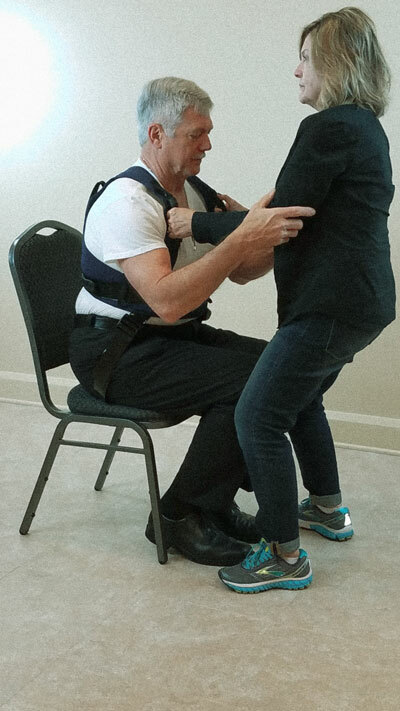 Learn to perform safe body mechanics with safe patient transfers and tools. Learn to properly transfer patients and promote consistent techniques in patient and equipment handling. Properly transfer the patient when needed without risking injury to caregiver and patient, while increasing overall transfer morale. 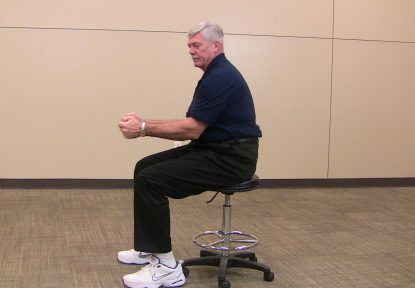 Mr Swivel is getting rave reviews on our No Lift Training and Swivel Tools. HAVE QUESTIONS, CONCERNS OR REQUESTS? Contact Mr Swivel and get more information on scheduled No Lift Training or Swivel Tools.